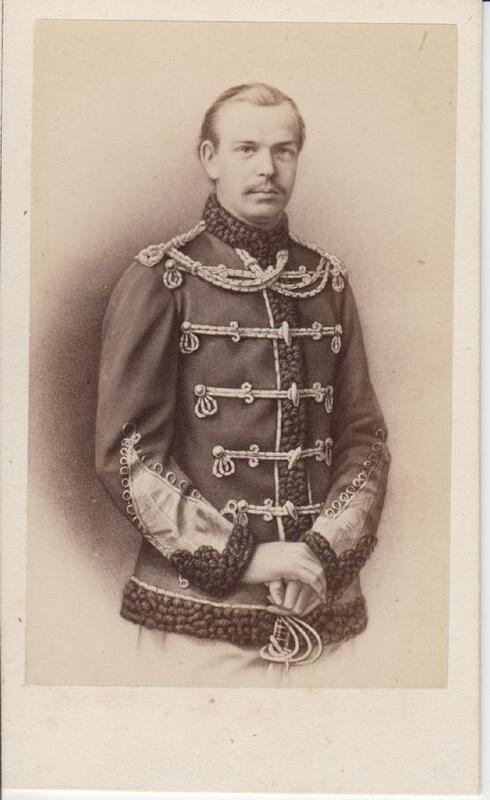 later Czar Alexander III, became heir apparent (as Tsarevich) with Nicholas's sudden death in 1865. On his deathbed Alexander's elder brother Nicolas is said to have expressed the wish that his fiancée, Princess Dagmar of Denmark, should marry his successor. This wish was swiftly realized, when on 9 November 1866 in the Imperial Chapel of the Winter Palace in St. Petersburg, Alexander wed Dagmar, who converted to Orthodox Christianity and took the name Maria Feodorovna. 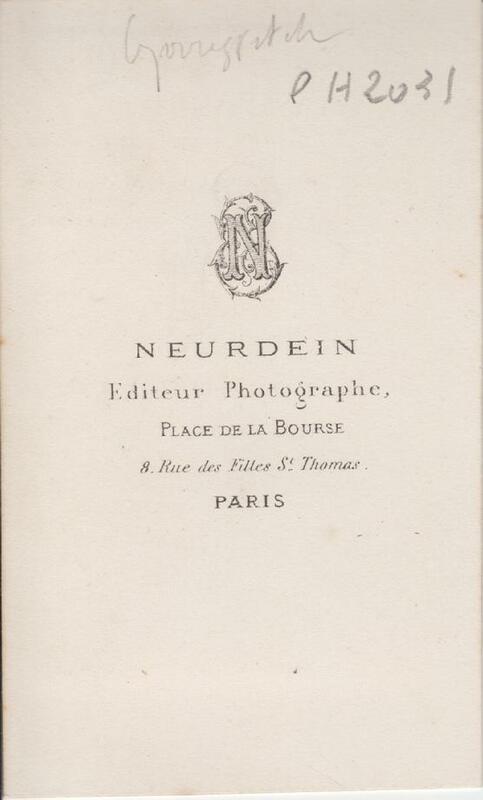 Photographer is Neurdein out of Paris, France.